video of the day. Truth in 24 Part 2 official trailer! If you haven’t seen the original “Truth In 24” you are really missing out. There is no reason you should NOT have seen the original! It is an amazing piece of filmmaking and a must-see for anyone into motor racing. 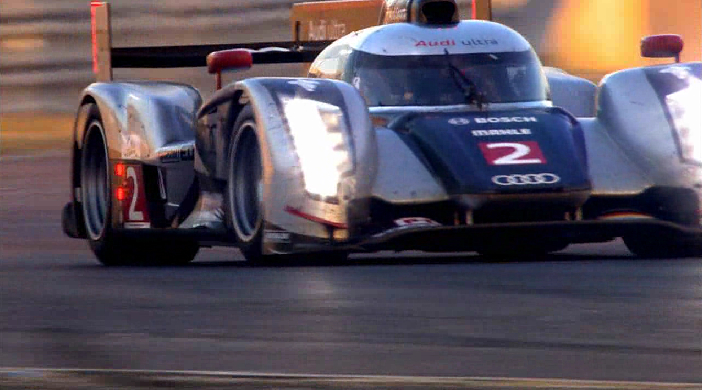 The exciting news is that part 2 is coming out about the R18 TDI’s dramatic win at the 2011 Le Mans. Very exciting stuff. 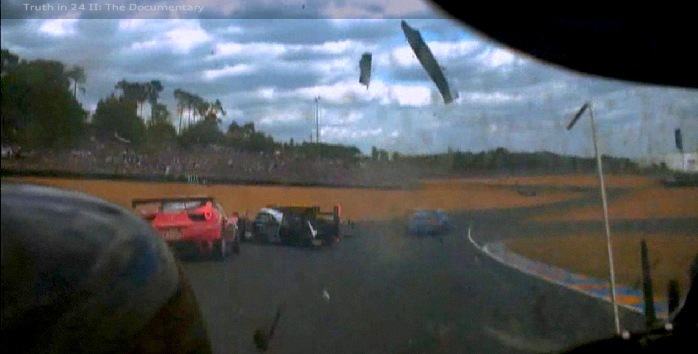 That race was remarkable and now its been documented and will be released to coincide with the upcoming 2012 Le Mans!